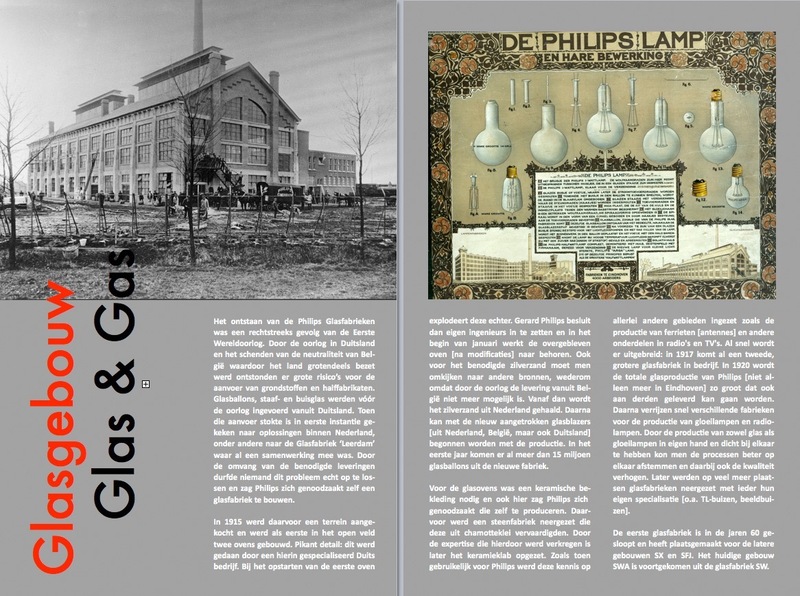 Strijp-S started as a Philips fabrication plant for light bulbs in 1915. 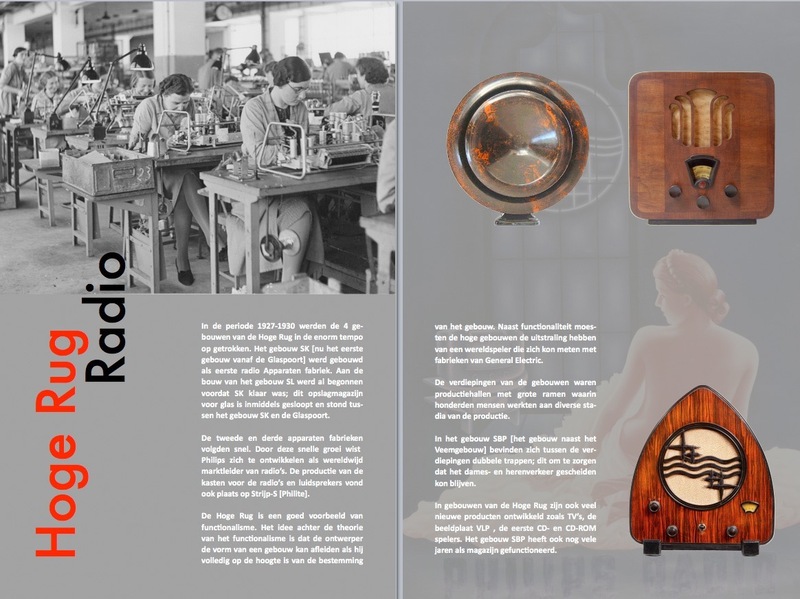 Over time, the production of light bulbs was replaced was replaced by the production of radios and supportive materials and services, and extended with research & development lab. 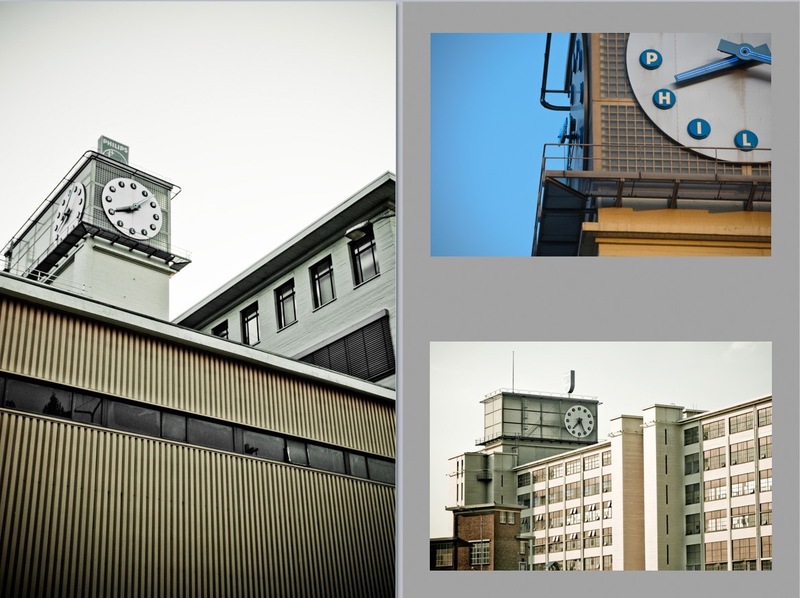 Over the decades, the production functions slowly disappeared, and the activities were centered around development activities for consumer electronics. 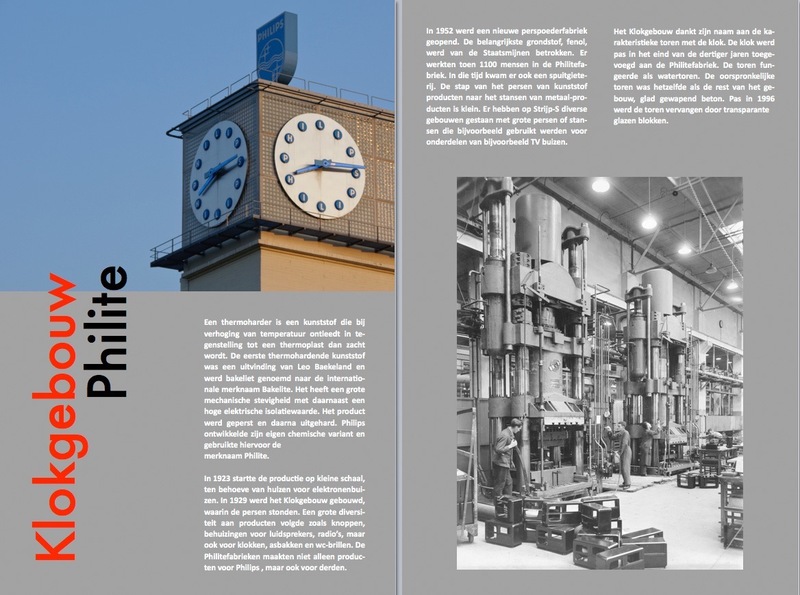 A few years ago Philips moved its working force to the High Tech Campus in the south of Eindhoven, and sold the plant to the city of Eindhoven. 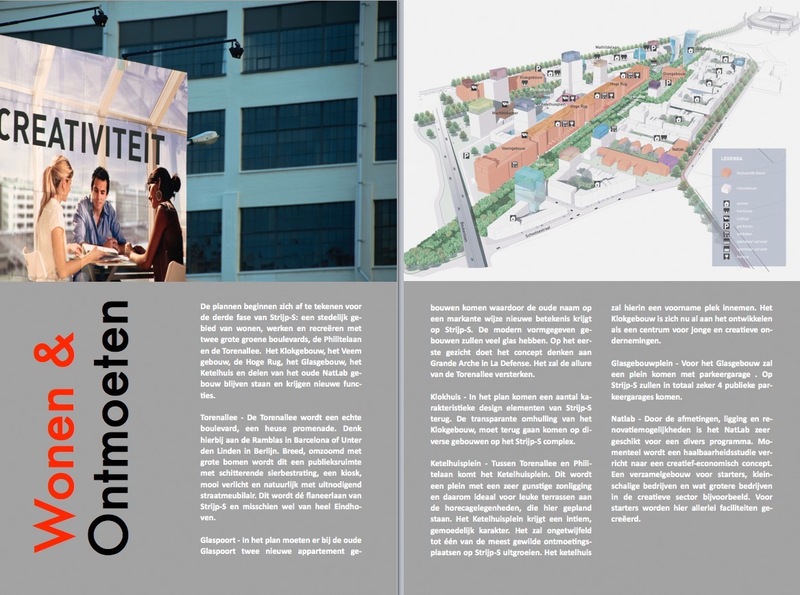 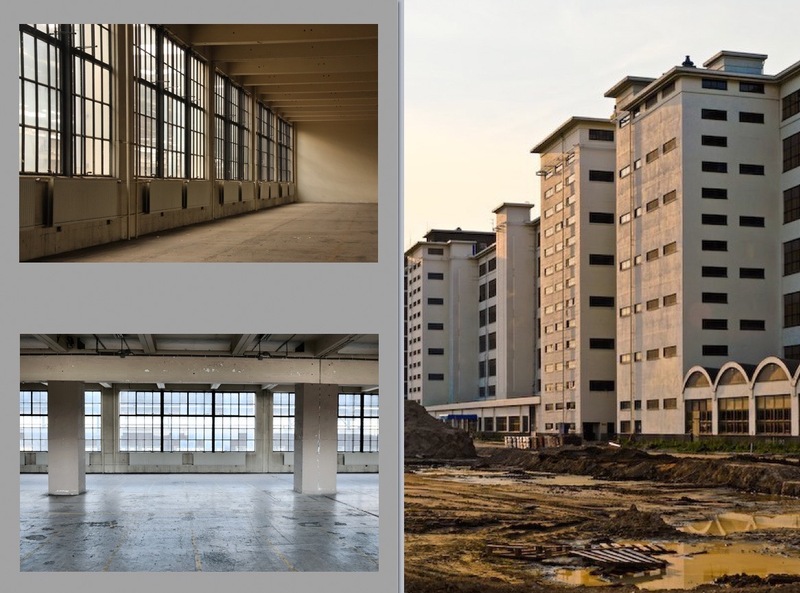 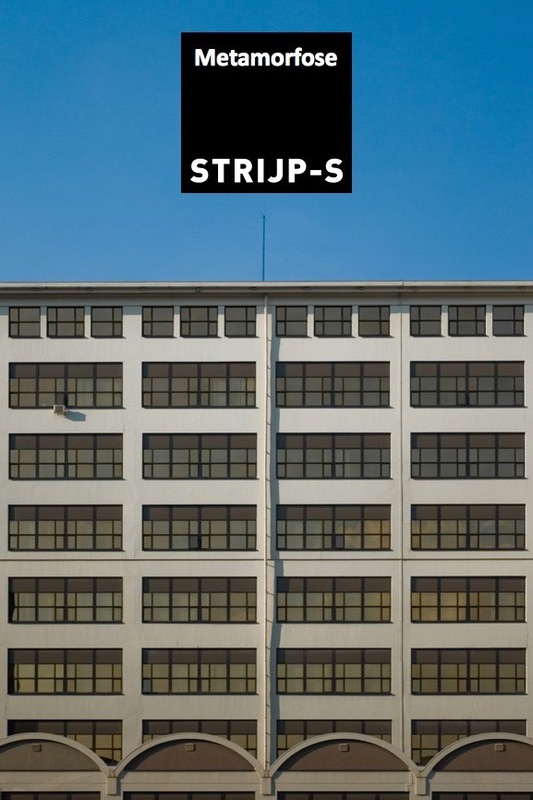 Strijp-S will be transferred into a place with a mix of working, living and culture. 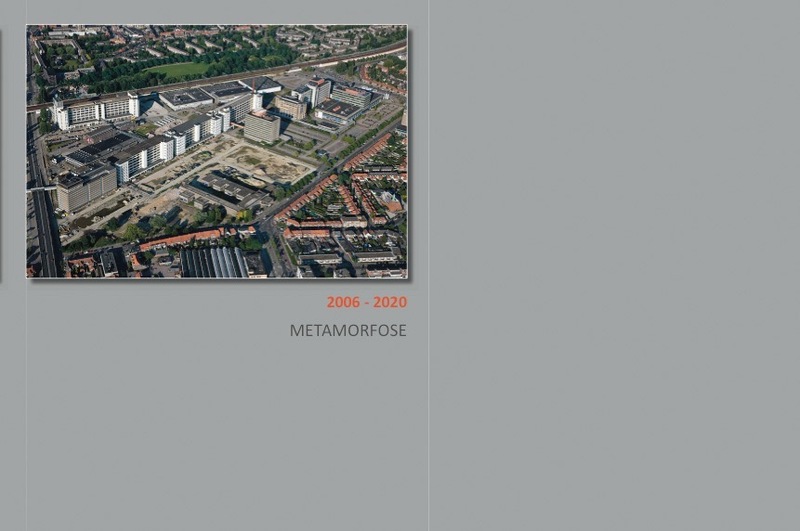 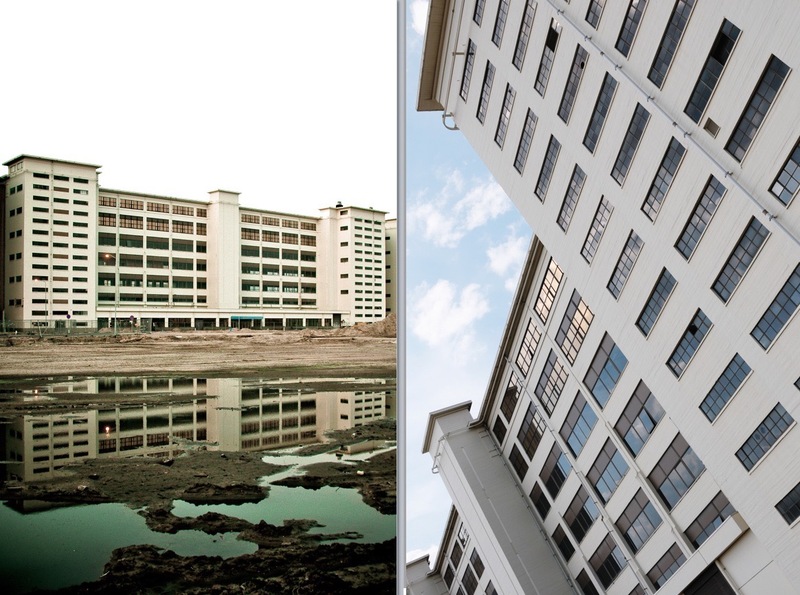 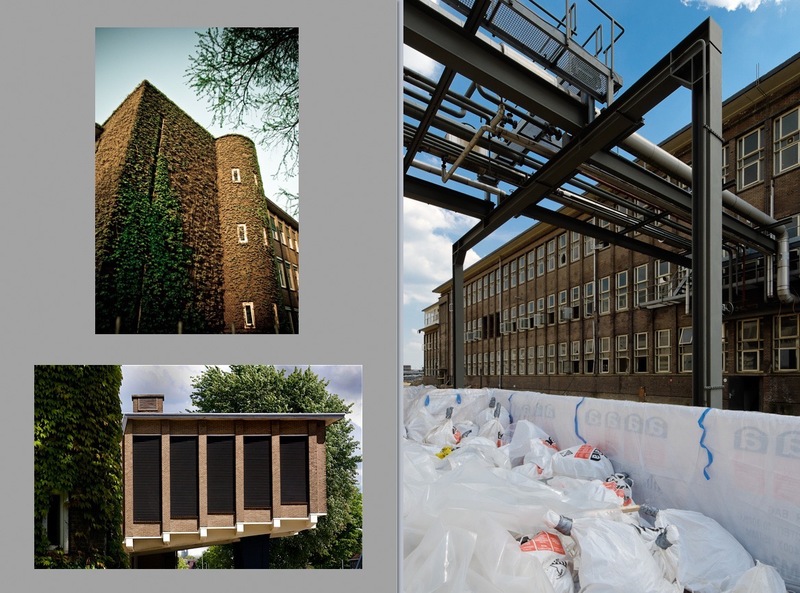 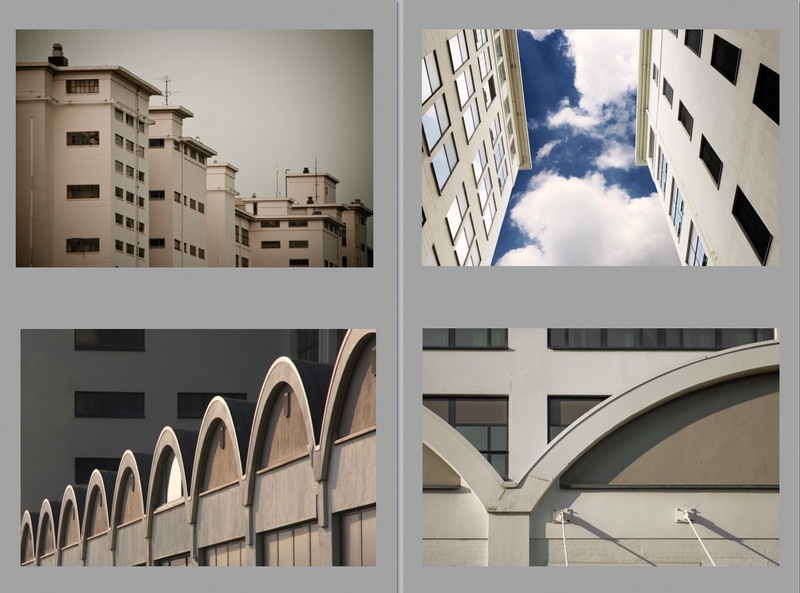 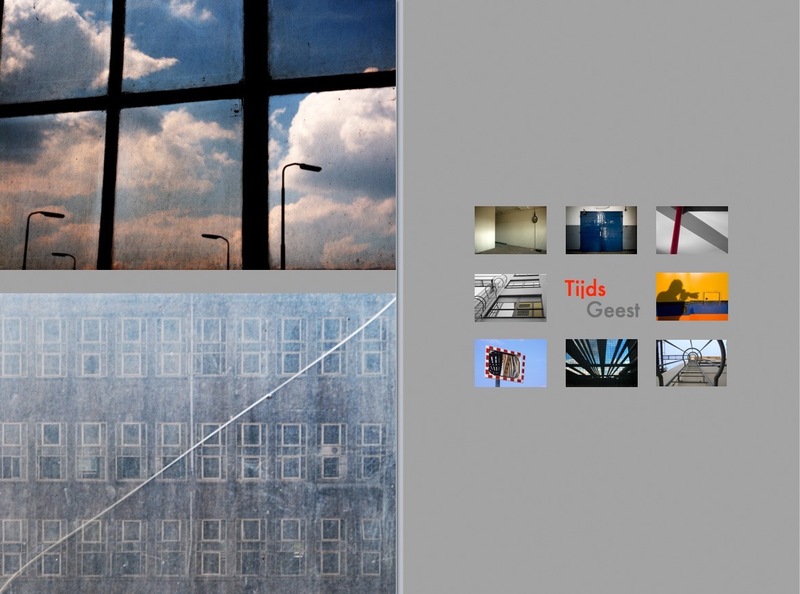 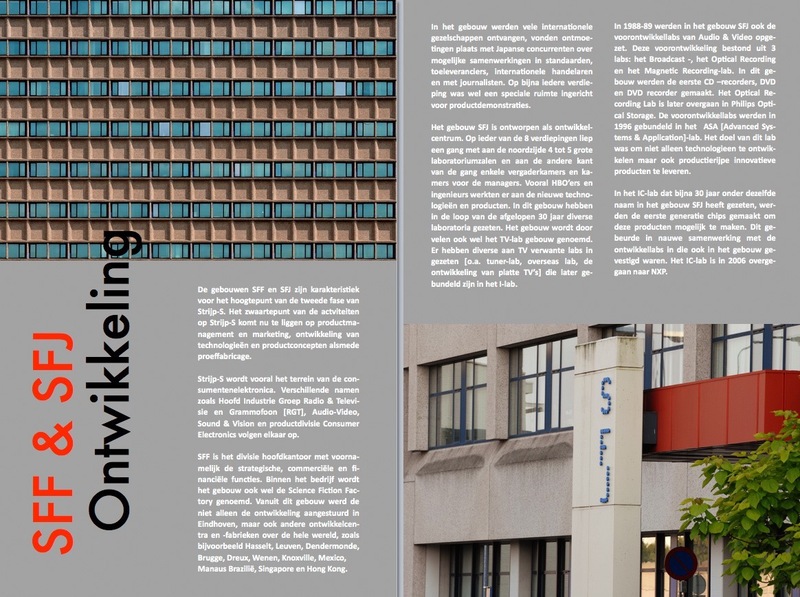 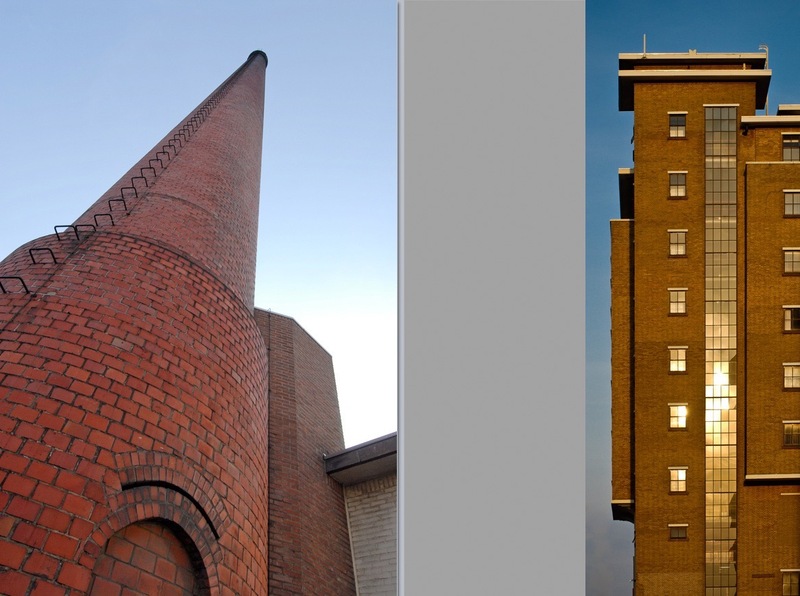 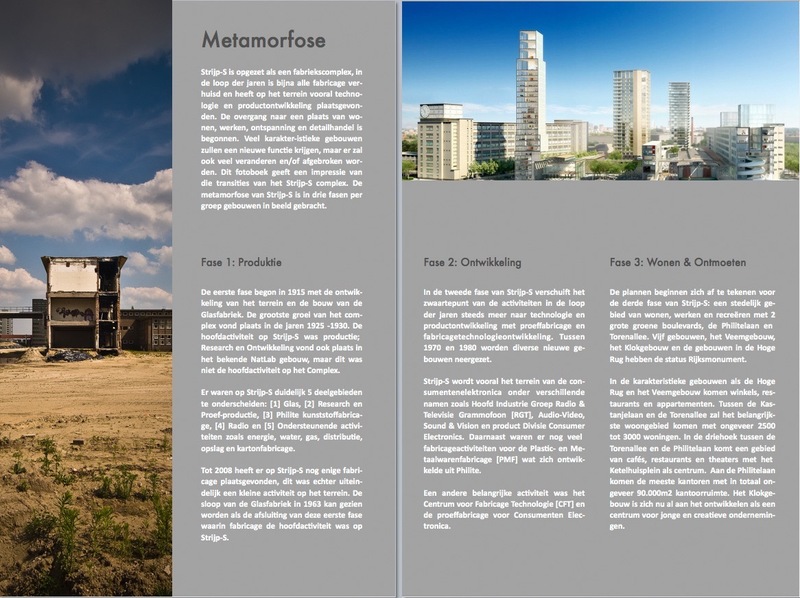 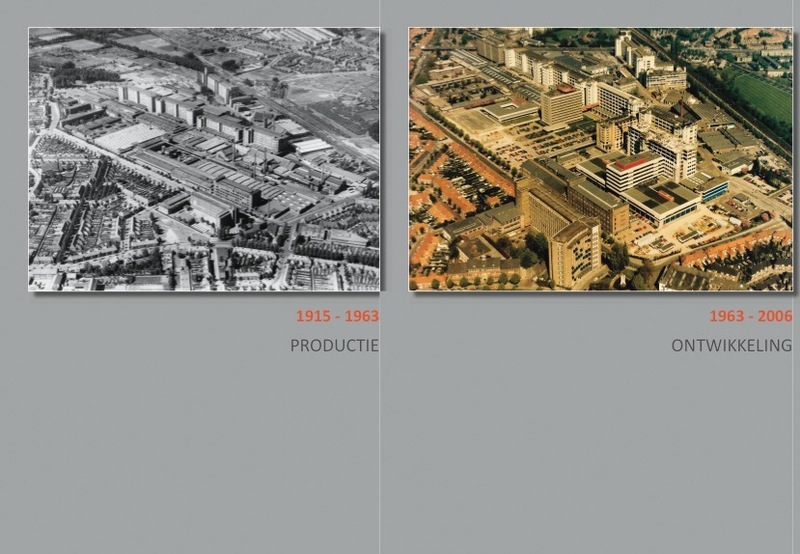 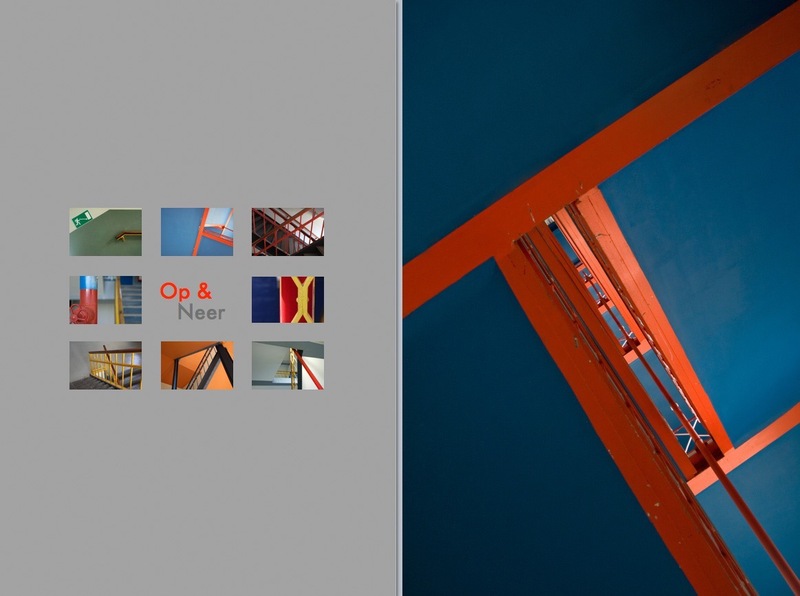 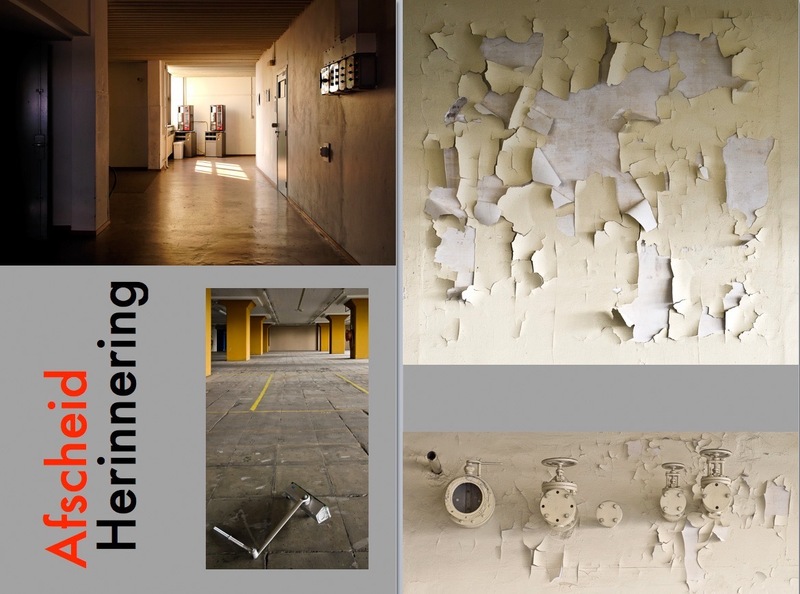 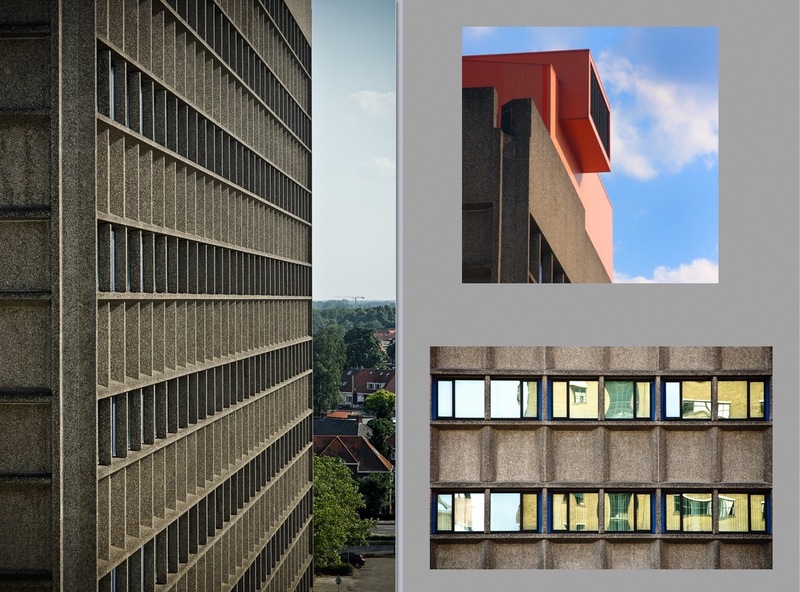 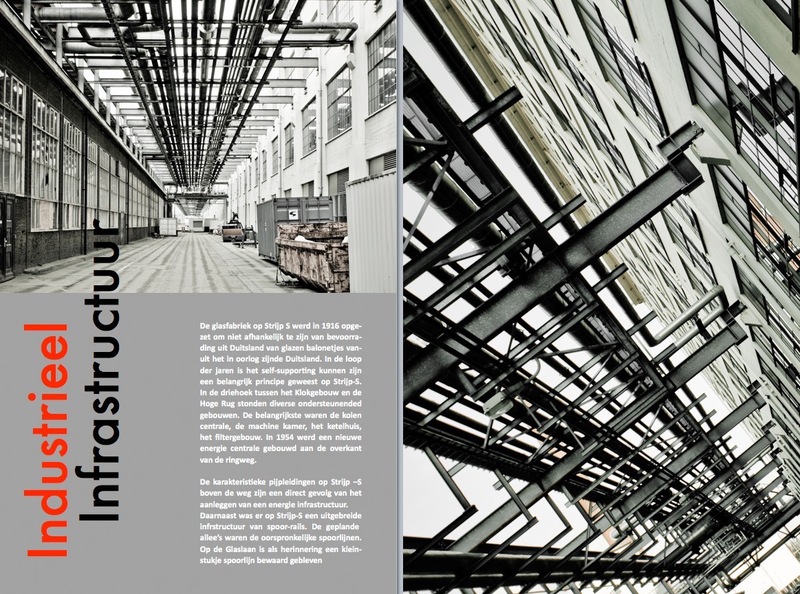 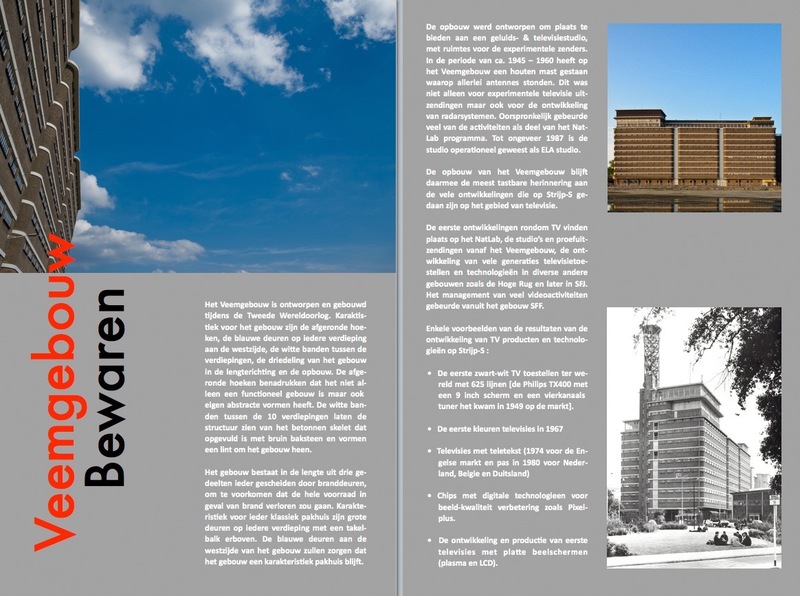 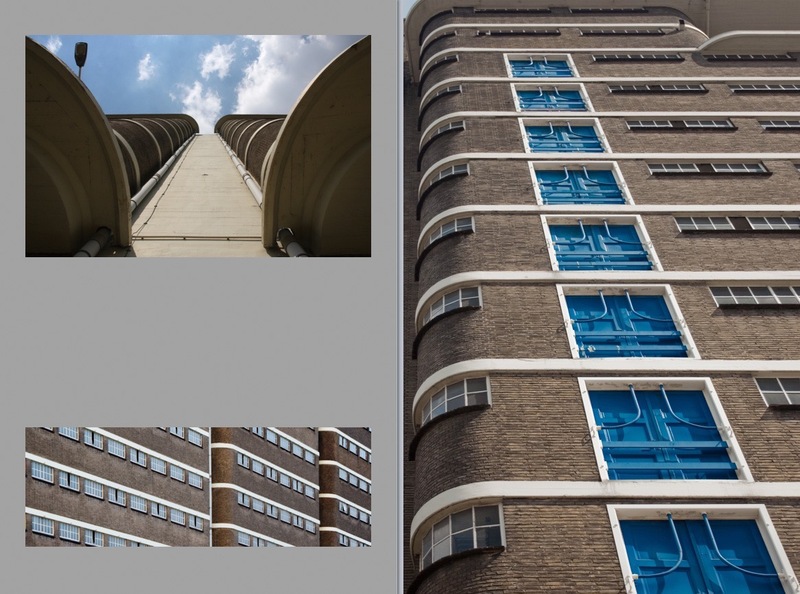 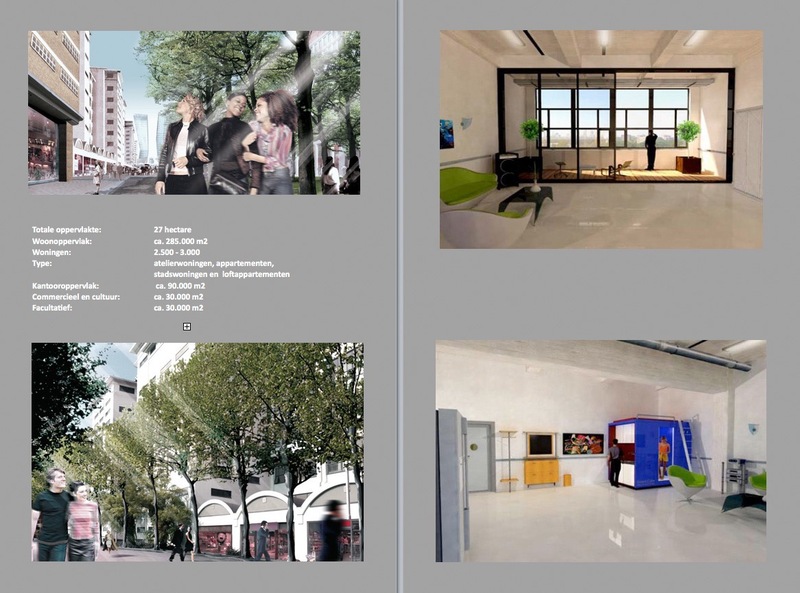 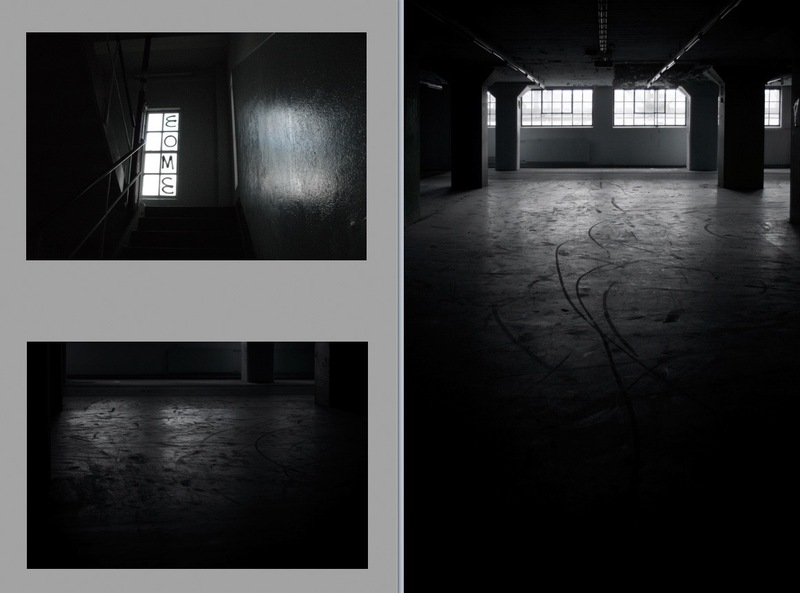 This photo project is a snapshot of the metamorphosis of Strijp-S. 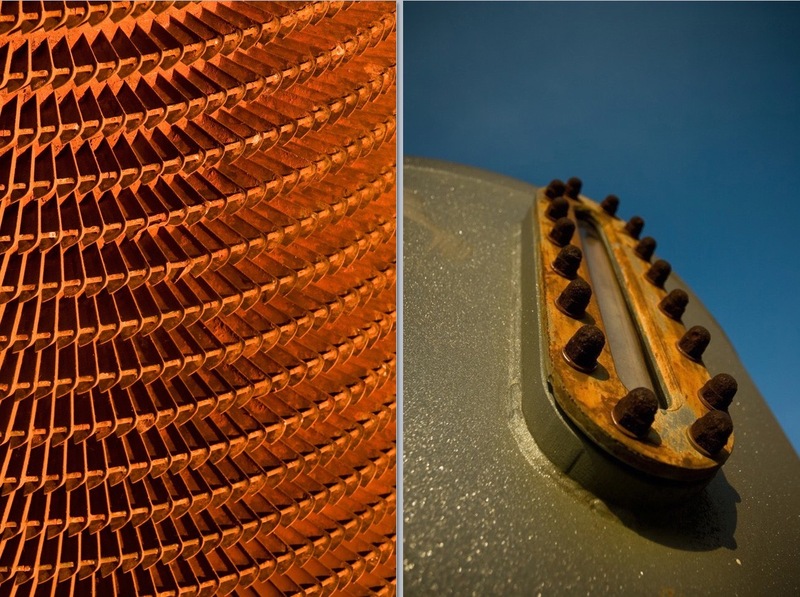 It pictures the last left-overs of the industrial heritage it left behind. 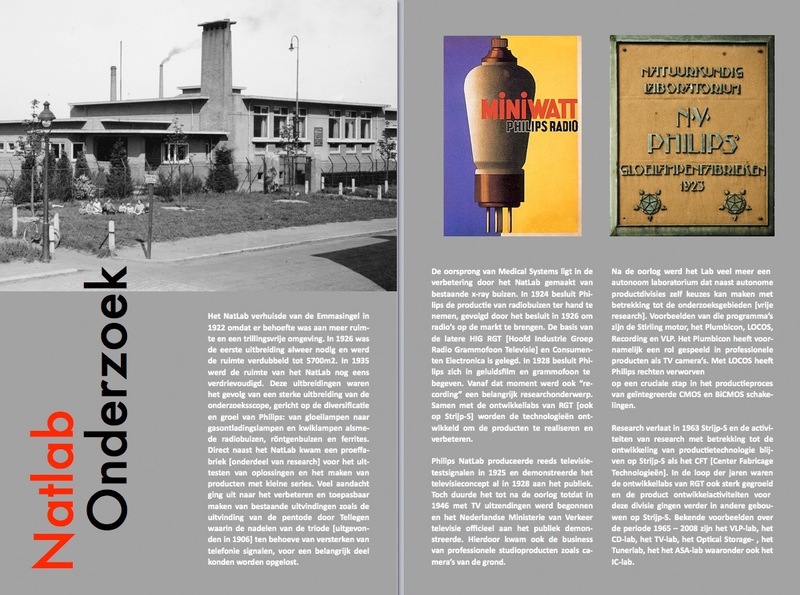 This project was carried out by several photographers; Peter van de Mortel, Rudy Roth, Bas Gijselhart, Wilko van Asseldonk, Guy van Hooveld, Bob Theunissen, and myself.